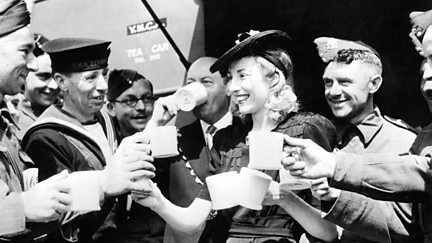 Documentary about the performers who kept up the troops' morale during WWII. 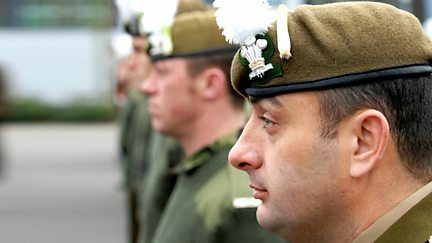 How the Royal Scots Dragoon Guards is inspired by the daring charges of its cavalry past. 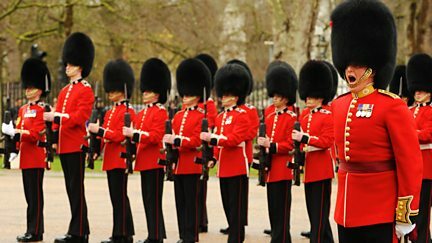 How the Coldstream Guards are still motivated by a history which stretches back centuries. With the end in sight but the prospect of being 'back termed' present, the stakes go up. 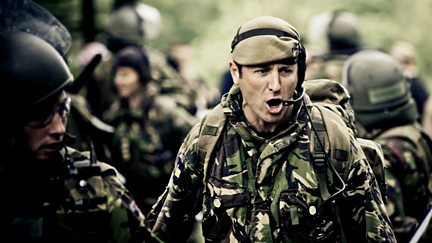 Some of the recruits question their decision of joining the army at such a dangerous time. 2. 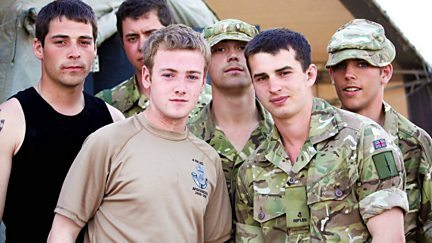 Young Soldiers: Should I Stay or Should I Go? 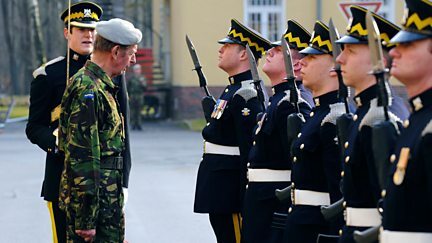 How the Battle of Rorke's Drift continues to inspire new recruits of the Royal Welsh. 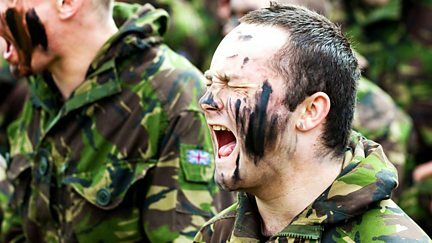 The first five weeks of the new recruits' basic training course in Catterick proves tough. 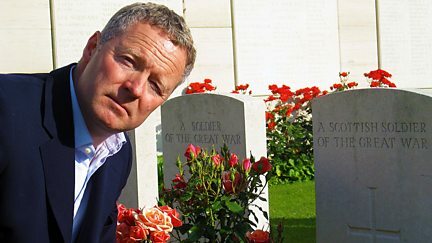 Rory Bremner asks if the Scottish soldier's loyalty to Queen and country is running out?